Public Administration Reform Coordinator's Office coordinates the public administration reform process in Bosnia and Herzegovina and creates conditions for effective implementation of public administration reform in Bosnia and Herzegovina. 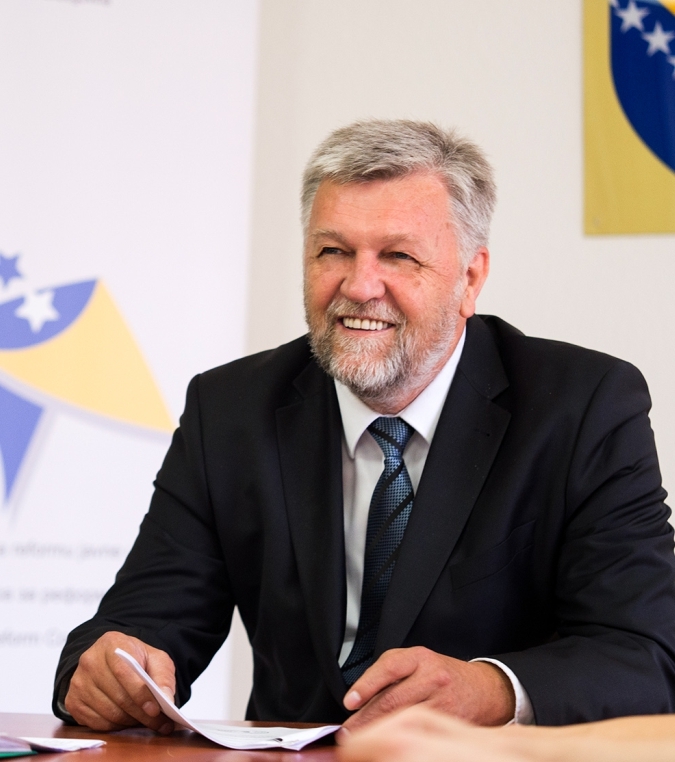 A reformed public administration offers better services to citizens and businesses and is one of the preconditions for accession of Bosnia and Herzegovina to the European Union. Here you can view all the projects which have started in 2016. There are currently 8 projects in the area of public administration reform. Public Administration Reform Fund is a unique example of investment of donor assistance. Fund assets are used exclusively for the purposes of technical assistance in the process of implementation of the Public Administration Reform Strategy in Bosnia and Herzegovina. Welcome to the redesigned web site of the Public Administration Reform Coordinator’s Office. After nine years in service, our web site received the new looks, functionalities, and the contents. Based on the previous analyses of the web site contents, new looks has been adjusted to you, so you could have the insight, in as easiest and as simplest possible manner, in the activities of the Public Administration Reform Coordinator’s Office, as well as find out more on a very important process for our country – process of public administration reform. Information on this web site aims at contributing to a better understanding of the process of public administration reform, as well as showing to you that our commitment for transparency and openness is not only declarative, but that we really are transparent and open. Multitude of documents of public significance, that we made available, demonstrate it.